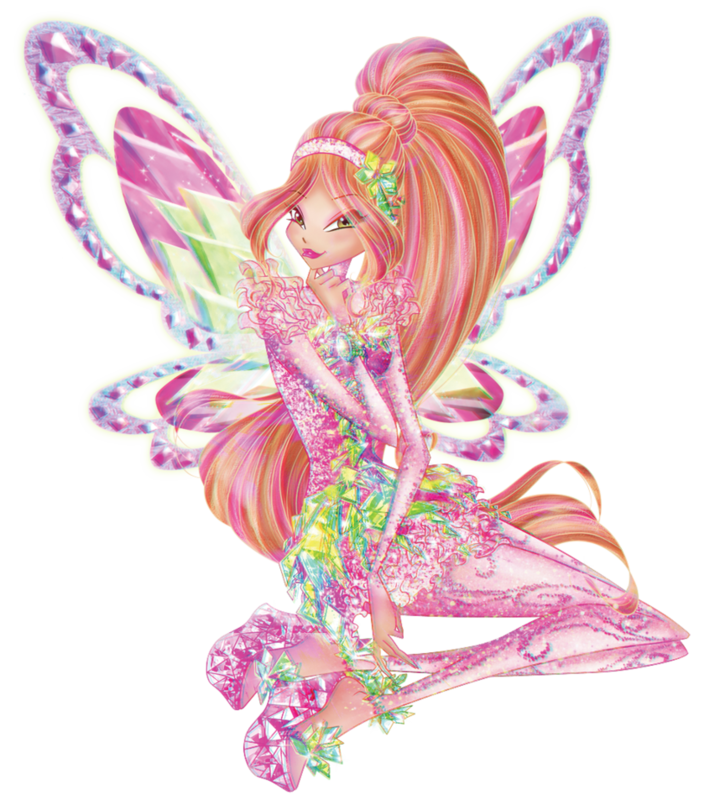 Flora Tynix. . HD Wallpaper and background images in the o clube das winx club tagged: photo winx club season 7 transformation tynix character flora fan art deviantart. 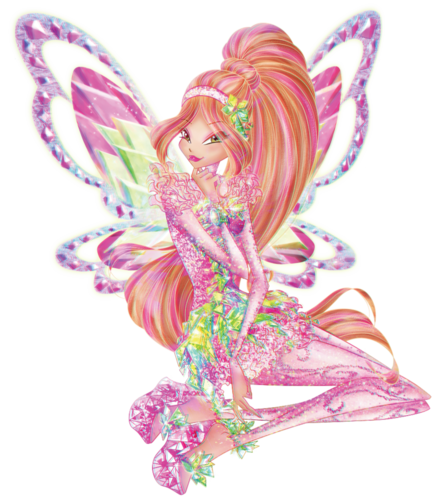 This o clube das winx fan art contains rosa, rosiness, vermelhidão, buquê, corpete, posy, nosegay, corsage, ramo, camélia, camelia, and camélia camélia. There might also be papoula de ópio, papaver somniferum, papoila de ópio, papoula, papoila oriental, papaver orientale, papoula oriental, oriental papoula, lírio de michigan, michiganense lilium, michiganense do lilium, and lilium michiganense.